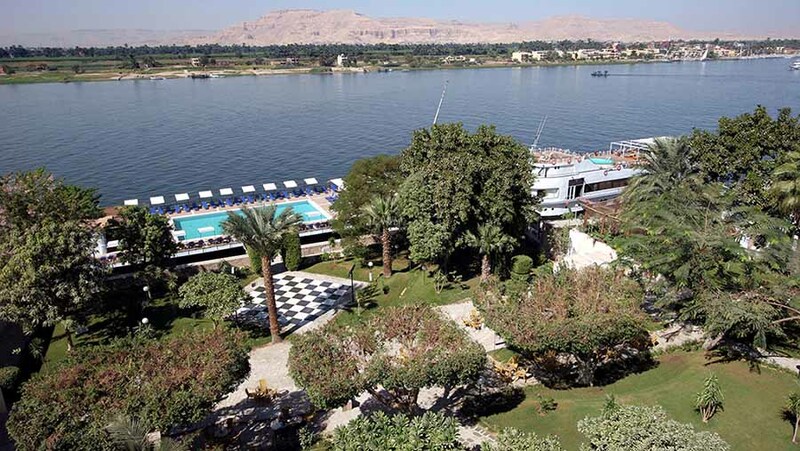 Luxor today is a city of 150,000 people and boasts many facilities and amenities for visitors looking for luxury holidays to Egypt as well as an insight into past glories. 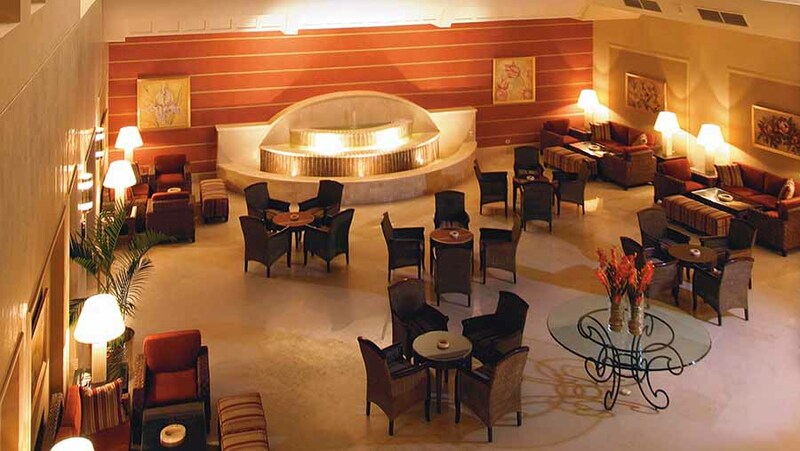 Iberotel Luxor provides a convenient and comfortable base to explore the ancient and awesome ruins. If you tire of all this history there is an 18-hole championship golf course not too far away! Hotel facilities include exquisite restaurants and bars, a heated pool, laundry and dry cleaning services and gift shops. Internet services, room service and 24 hour reception facilities are provided for your convenience as well as an ATM cash machine. For meetings or large parties, the hotel can accommodate up to 80 people in a fully equipped conference room complete with audio visual systems, screens and flipcharts. 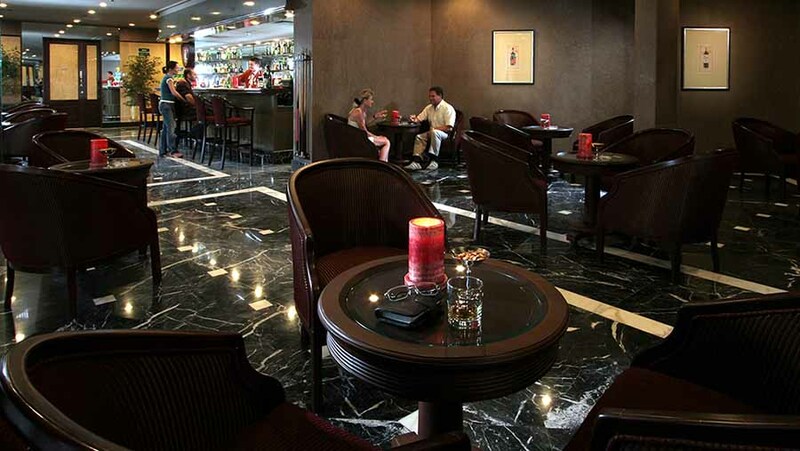 Côte Jardin is the main restaurant offering a wonderful ambiance. 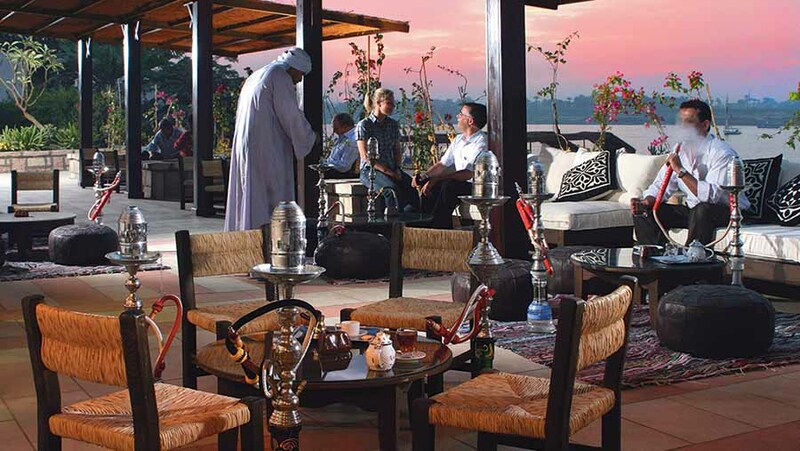 It serves breakfast, lunch and dinner buffets that can be taken al fresco on a spacious terrace overlooking the Nile. Le Lotus Boat is Iberotel Luxor’s unique boat. Seating 96 in five-star elegance, Le Lotus Boat provides an exquisite dinning experience while enjoying a trip along the Nile River and back to the hotel. 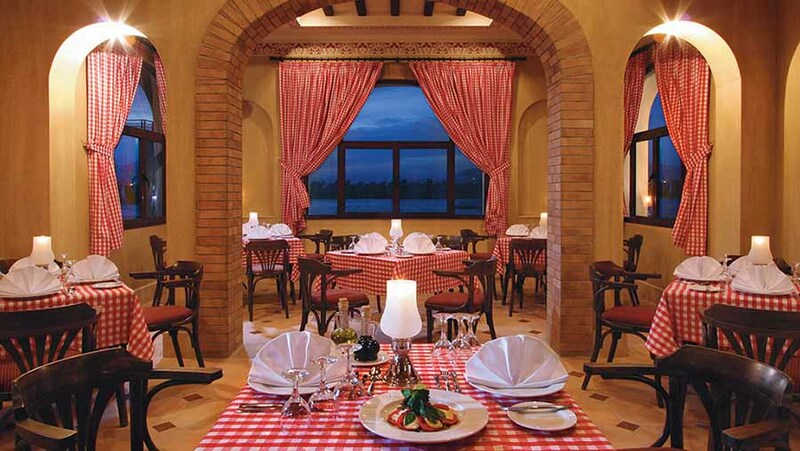 Romance, Italian restaurant, serves an authentic selection of Mediterranean cuisine in an intimate ambience. 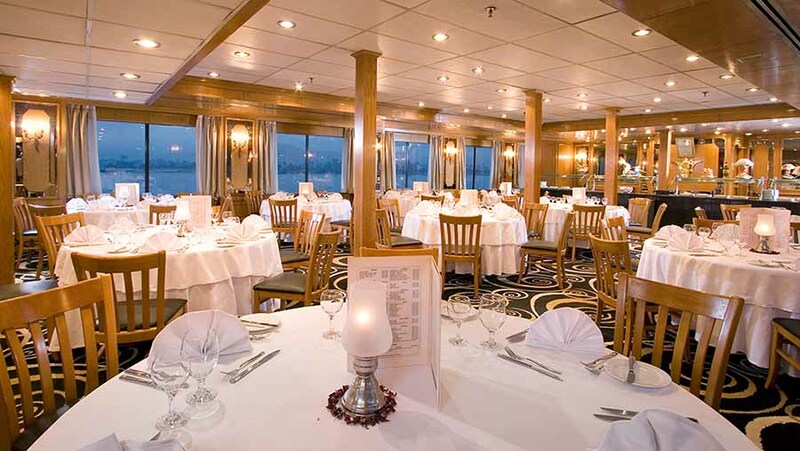 The Mandarin, Chinese restaurant, features a set menu as well as a-la-carte menu. You can choose from a variety of soups and salads to sushi, entrees and desserts. 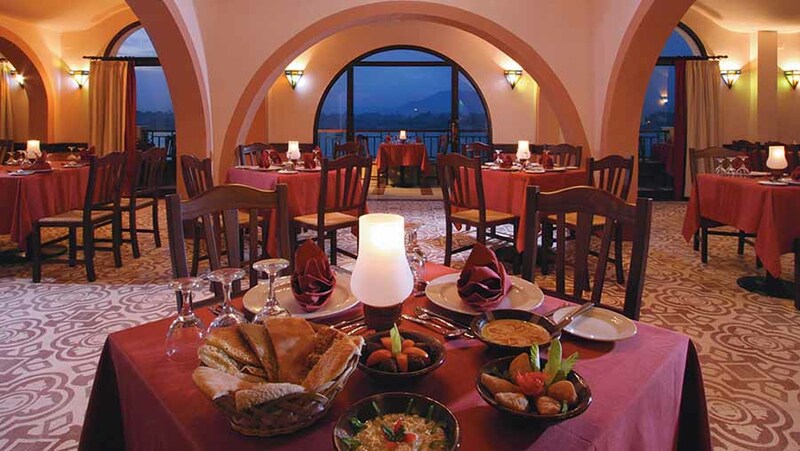 Karkadeh Bar provides an area to relax on a spacious and beautiful terrace serving exotic drinks and appetizing snacks. 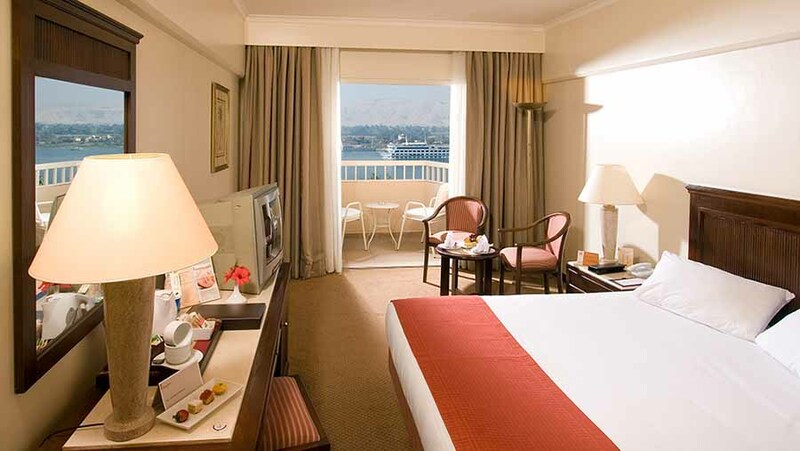 Those who visit Iberotel Luxor do so mainly to marvel at the many wonders of Pharaonic Egypt that surrounds the hotel. 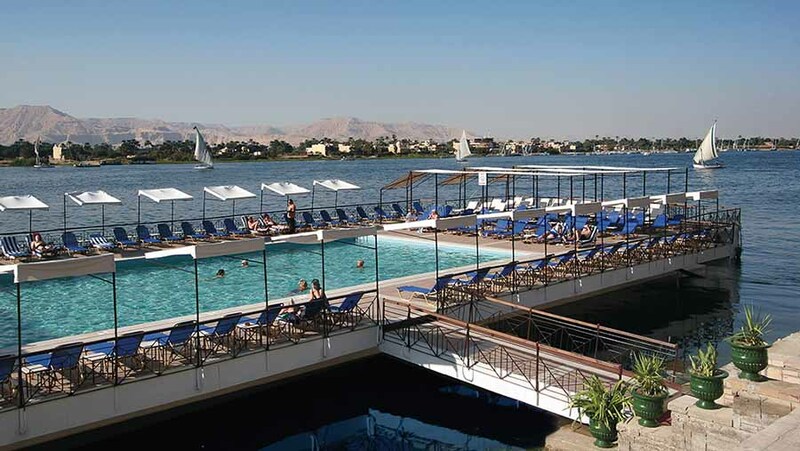 If your prefer more contemporary pursuits, Iberotel Luxor offers a variety of distractions, including the hotel's floating swimming pool located in the Nile, table tennis, billiards, darts, table football, backgammon and chess or cycling. 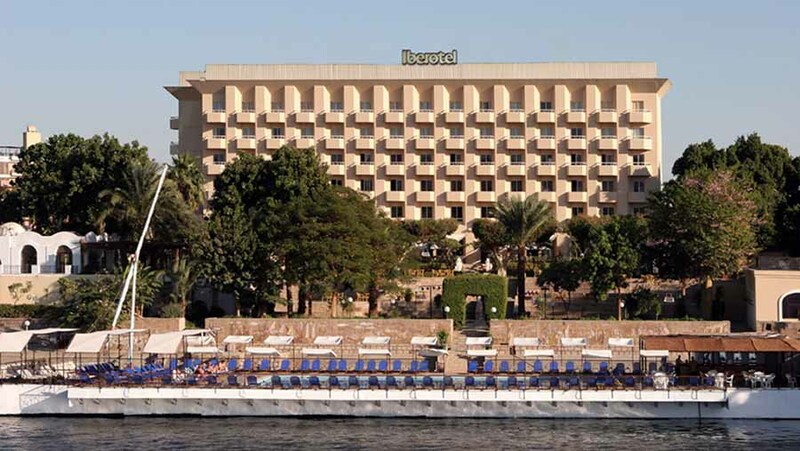 It is the proximity of Iberotel Luxor to so many stunning and well preserved ancient sites that provides the real attraction for thousands of visitors.